our super-awesome vendors are getting super-awesome awards! 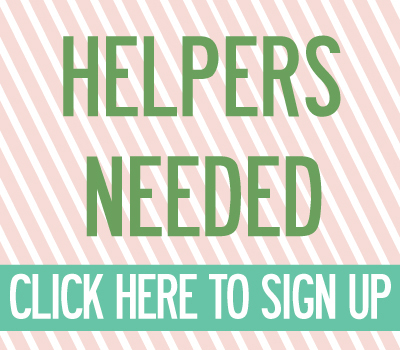 | crafty supermarket! our super-awesome vendors are getting super-awesome awards! Best Display: Who’s got the most awesome booth? Best Products: Who’s got the most remarkable products for sale at the show? Best Newbie: Which of the 30 new vendors at our show is the raddest? and then the audience will vote for the People’s Choice! You’ll be able to identify the winners by the amazing prize ribbons created by Abby Langdon! You can cast your vote for People’s Choice by filling out a ballot at the Cincinnati Magazine booth before 4 p.m. on Saturday. 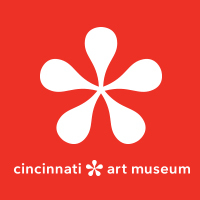 We’ll announce the People’s Choice winner before the end of the show, and you just might see all the winners on CincinnatiMagazine.com very soon. 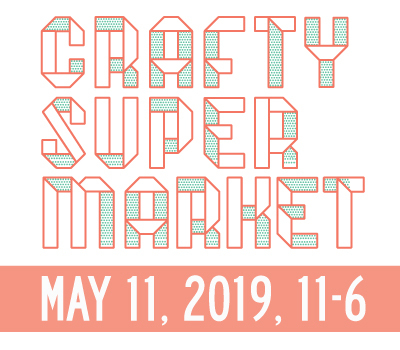 Remember to RSVP for Crafty Supermarket on Facebook and invite all your friends, and we’ll see you on Saturday!